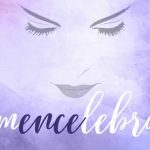 At ENCE, we work with some pretty powerful, strong, and no-nonsense female clients who are the main reason why their businesses are where they are today. We are glad to be able to work alongside them and be inspired by their work ethic, drive and passion. Go girl power! 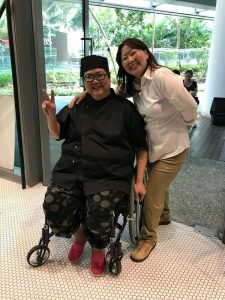 Ms Tan was inspired to start the cafe after she saw a man in wheelchair at a hawker centre serving coffee. After battling a voice in her head for several years, she finally decided to give in after 22 years in the management industry and set up My NoNNa’s in 2015 with a mission to provide meaningful employment to people with special needs. She is a spunky ball of energy that never tires of giving and remains relentless in her pursuit of her ultimate goal – employing 100 people with special needs. 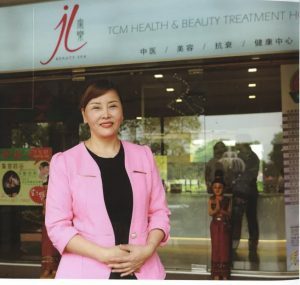 An advocate for TCM and beauty wellness, Ms Yang moved to Singapore in 1998 from Sichuan, China, after gaining experience in beauty salons and spas, and setting up her own chain of beauty spas. She realised that many Singaporean ladies faced similar skin issues and wanted to help them to get to the root of the problem with her expertise and knowledge. She envisions that when one is happy, so is the family. Thus, the Chinese name for the business, Jia Le. An inspirational leader and role model at work, she continues to personally oversee operations at the various outlets and serves alongside other therapists and consultants during road shows and events. 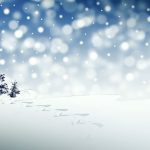 When they set up the company in 2015, the term “aesthetics” meant either dermatology or beauty salons – medical aesthetic services were practically unheard of. Upon noticing the void in the industry where many treatments were not available in Singapore, and worst still, that what was available was not effective, they pioneered the local industry to bring in top-quality, results-oriented services, many of which were the first-of-its-kind here. With their spirit of innovation and daring, they have expanded to seven outlets spanning four brands and have a huge following of customers who know and trust the brand. Ms Quek embodies the quintessential success story of a young woman in Singapore – a go-getter who has come into her own through dedication and hard work. 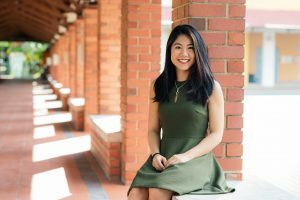 She excelled all-around in Raffles Junior College and was accepted to two universities – Yale University and University of Oxford’s famous PPE (Politics, Philosophy, Economics) programme. Straying away from the safe path of a Public Service Commission Scholarship, she attended Yale University where she was truly free to explore the liberal arts prior to deciding on her major – a freedom she believes was only possible in an unfettered system. Bent on helping young people realise their education aspirations, she is a strong advocate of students having the freedom of choice in the true spirit of education, which is to broaden the mind and one’s horizons rather than being part of a mere paper chase. She is currently General Manager at Crimson Education, a personalised education and career-mentoring company with over 2,300 expert tutors and mentors based at the most prestigious universities around the world. 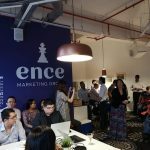 ENCE Marketing Group is the winner of Most Influential Public Relations Agency 2019! The prestigious Singapore Business Awards by APAC Insider recognises the leading companies in the Lion City and we are proud to receive this accolade!